It totally depends. Usually I don’t mind it. I’m cool with crowds such a they are in underpopulated Australia. I do mind shopping when it is tacked on to other more enjoyable activities, like eating and drinking, or just taking nice drive.Not naming names but my wife is notorious for spontaneous bursts of retail therapy. 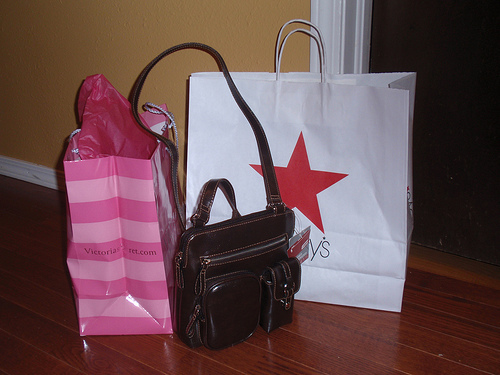 ;( I especially like shopping when I am cashed up and know what I want. It’s fun buying gifts too. Next Next post: Where Did November Go Already? Gone!